In this service we provide more than 1-2 BTST/STBT calls in a month in any of the following Cash, Futures & Options calls in a month with a high level of accuracy. You can also avail Free Tps for two days to test our accuracy and if satisfied you can join this service with Capital Stars. Research Report will be provided. 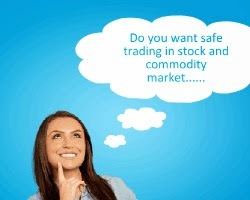 CS BTST Call: Buy Infosys Futures Around 3195-3200 And Hold For Tomorrow. 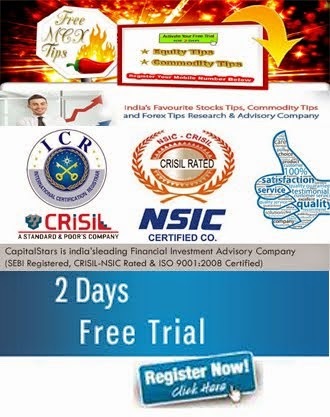 CS BTST Update: Book Profit In Infosys Futures Near 3230-3235.